Originally, the company said in May that it was putting up 1.5 trillion won (US$1.34 billion) over the next ten years to support the “creative economy” pledged by the government. 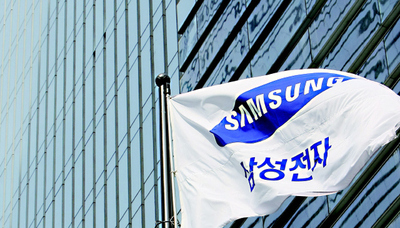 Now the allotted amount has dropped to 500 billion won (US$446 million), with the remaining one trillion won to be provided through a new “future technology training center” within Samsung Electronics. The move is expected to trigger an outcry, with critics claiming it runs counter to the initial pledge of Samsung establishing a foundation that would work in the public interest. For full article, see The Hankyore.